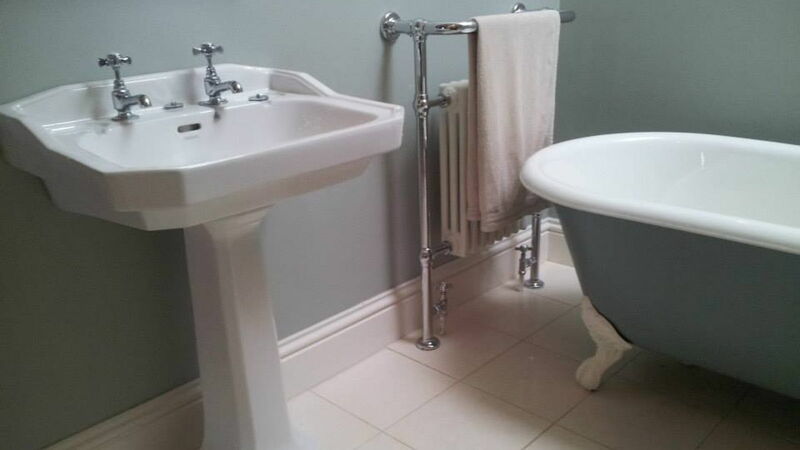 We specialise in installing the bathroom you have always wanted, and can provide you with a complete service or just an individual trade if required. 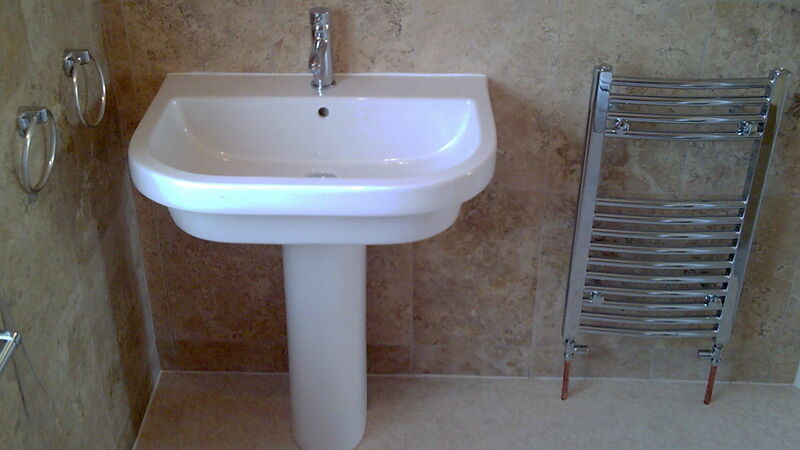 We install wet rooms, cloakrooms, en-suites and family bathrooms. 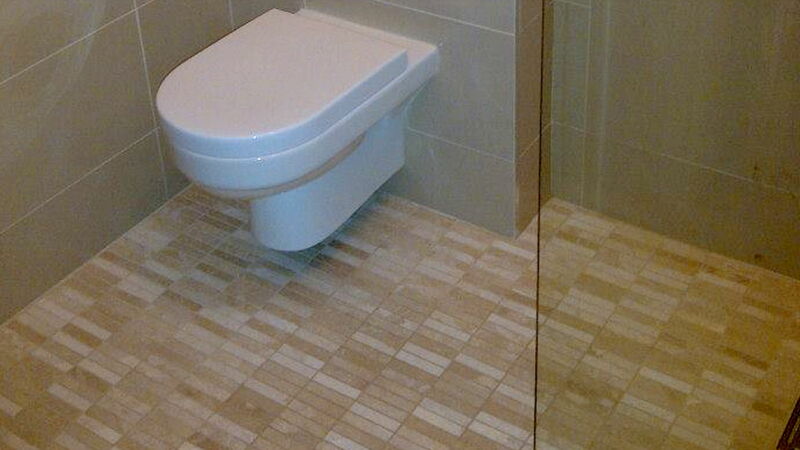 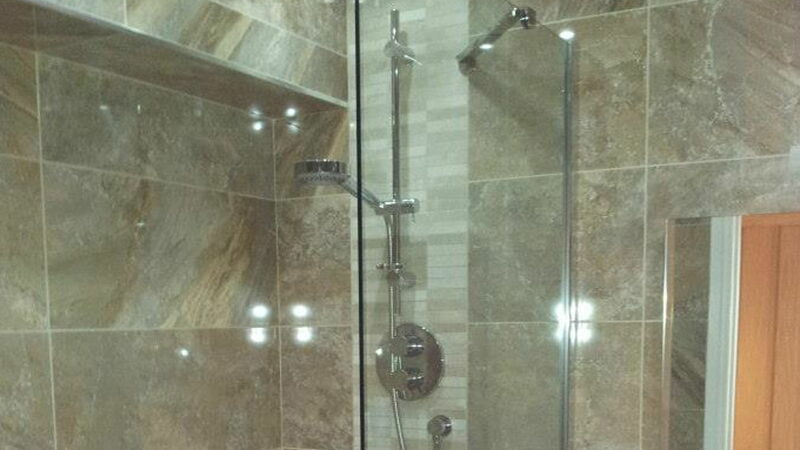 We can advise you on drainage as well as what electrical accessories you can have in the room. 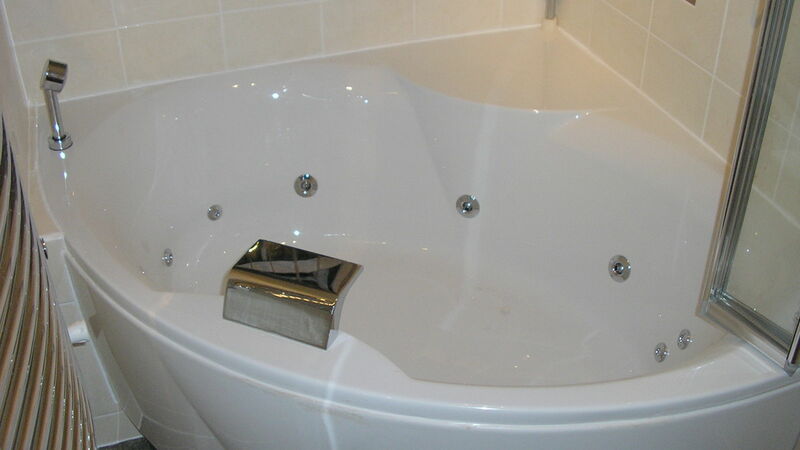 We also offer a commercial service, installing office toilets, wash rooms and renovating pub and club toilet facilities.